A great summer hit, the Rockin White will underline your tan. 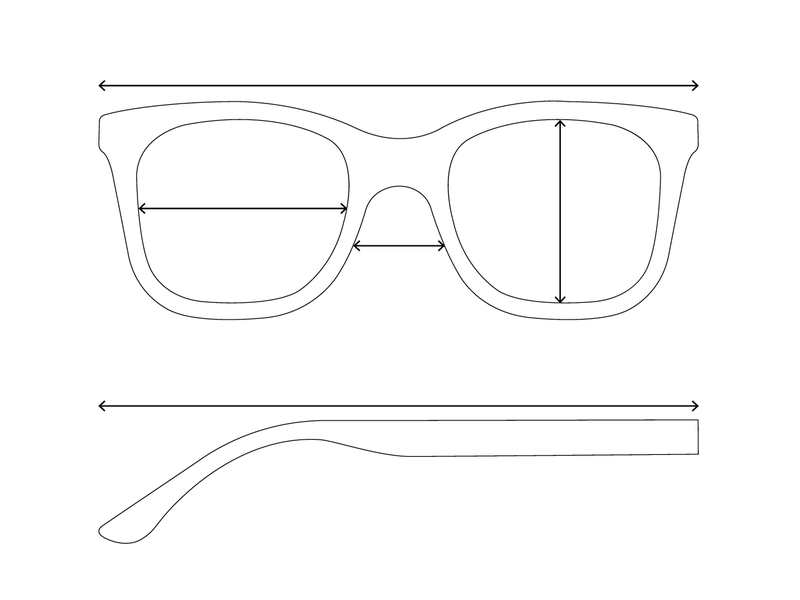 Sunglasses with character made out of acetate polished by hand. With their quality and style these sunnies can compliment any face. Classy! No matter where you go, they will all turn around.